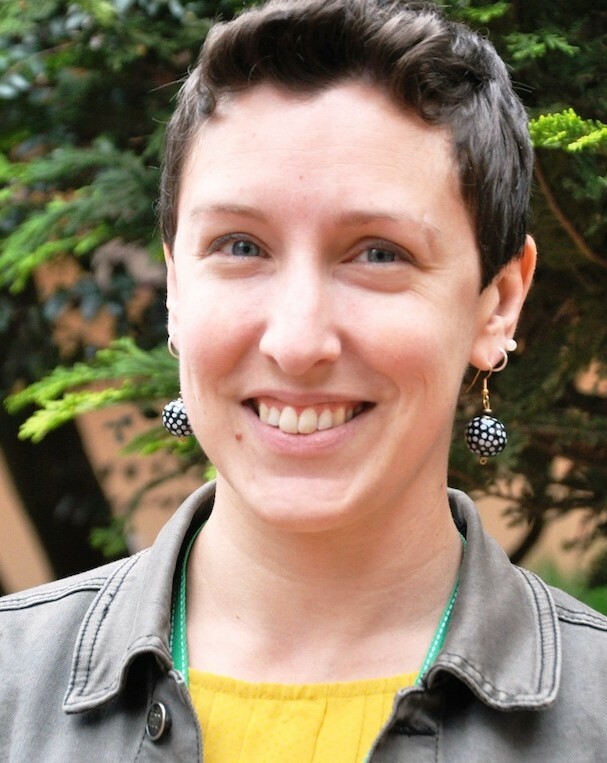 Dr. Christine Lamanna is an Associate Scientist at the World Agroforestry Centre (ICRAF) working on climate change adaptation in smallholder agriculture systems in Africa. She focuses on improving planning for climate-smart agriculture with data and participatory processes and has worked with CSA decision makers in more than 10 countries through the CCAFS Program Partnerships for Scaling Climate-Smart Agriculture. She holds a PhD in Ecology & Evolutionary Biology from the University of Arizona and a BS in Astronomy & Physics from Haverford College, USA.